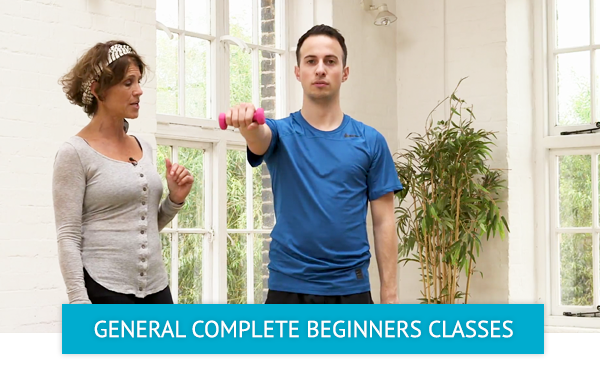 The Complete Beginner section is for those who have never done Pilates before or feel they could benefit from going over the fundamentals once more. This section consists of the First Steps Beginners Course classes and a selection of general classes suitable for complete beginners. Our unique First Steps Beginners Course includes six modular classes, created in order to gradually introduce you to all the Basic level exercises, their variations and modifications; their rhythm and flow. In order to help you even more, we have created a library of clips featuring Pilates Essentials, Pilates Exercises, Pilates Exercise Modifications and Assists. This is where you can really get in depth understanding of what it’s all about. We hope you will find this section a useful gate to the wonderful world of Pilates!